Welcome to the new home of Makasi Labradors. Come on in, the dogs don't bite! 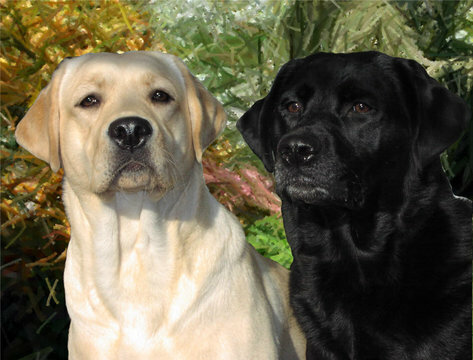 Sharing enthusiasm for the versatile Labrador Retriever since 1976.